this patcher can be used for any version . you dont need to edit your host file . 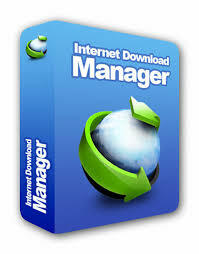 just open that patcher and point the current location of idm.exe where it is install. thats all you are done..